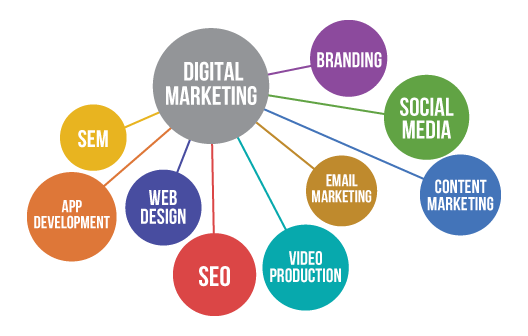 First of all, digital marketing is substantially more reasonable than conventional offline marketing methods. A social media or email campaign, for example, can transmit a marketing message to consumers for the merest fraction of the cost of print campaigns and potentially reach a wider audience. 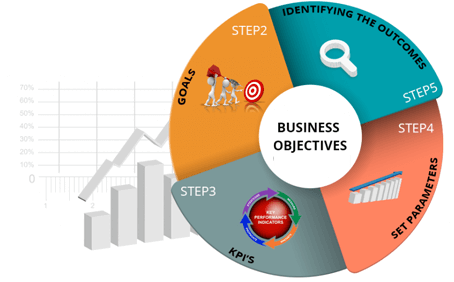 But one of the major advantages of conducting your marketing digitally is the ease with which results can be tracked and monitored.